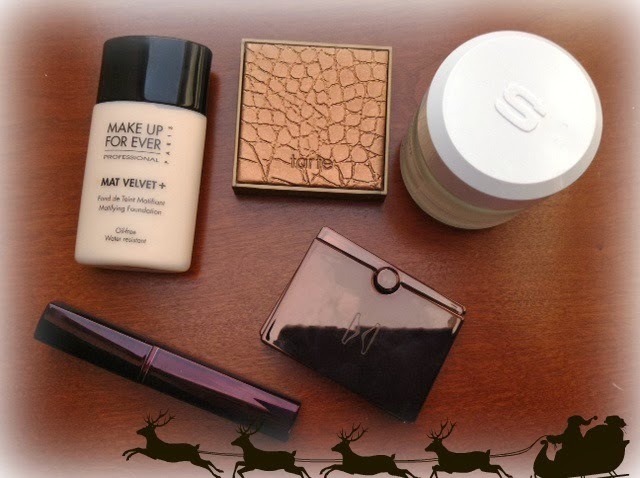 My December favourites will make your heart race they are just stunning. 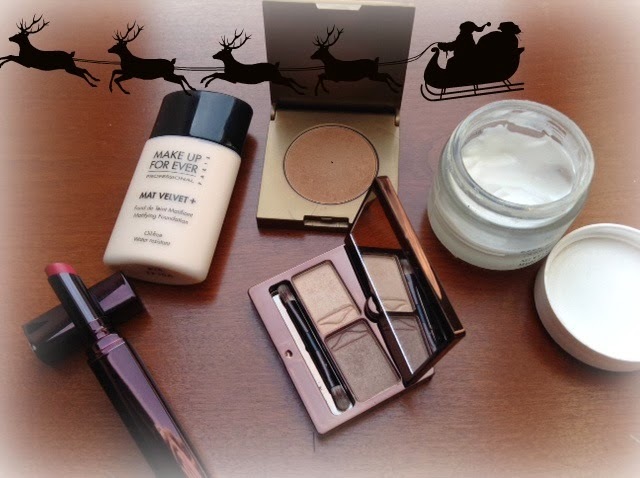 Hour Glass Visionaire Eyeshadow Duo in 'Suede' will finish off any party season look. My first ever Hour Glass piece and I adore it. This matifying foundation by Make up Forever is an item I have been craving for a while and I finally got my hands on some in New York last month. This shade is No15 and I will be reviewing fully in the future. If you are having trouble with dry skin this season, or if you are going to be out about in the cold often. Treat yourself to this hydrating moisturiser by Sisley. I got this for xmas this year and save it for the season, it really has been a gem. I will be reviewing all of these products in full shortly. I feel they all deserve their own moment in the spot light.